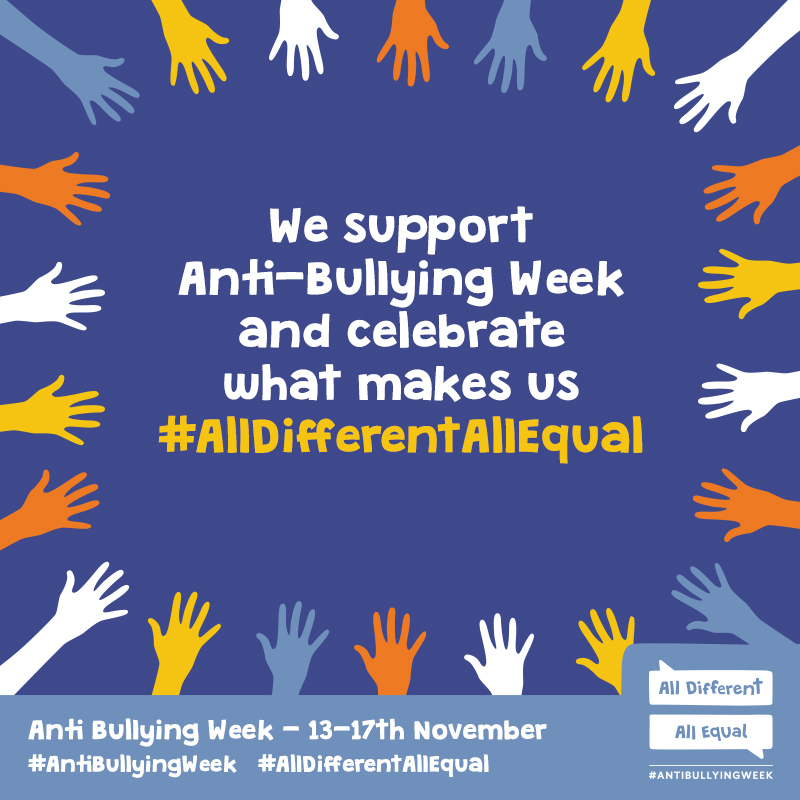 This Anti-Bullying Week (13-19th November) we celebrate what makes us All Different All Equal. There will be activities in all our classes throughout the week. You can get involved too on the Anti-Bullying Alliance website.